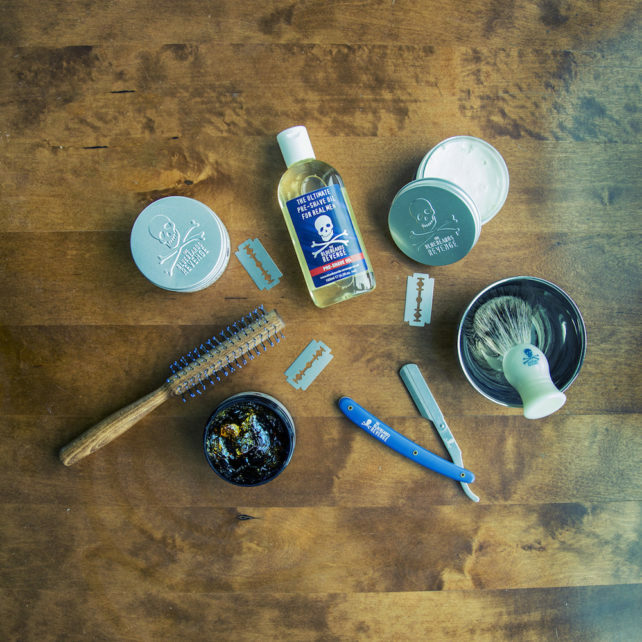 Among the busyness of the barbering boom in 2013, the UK’s leading private barber education company, London School of Barbering (LSB), forged a proud partnership with premium men’s grooming brand The Bluebeards Revenge. This partnership was designed to allow the next generation of barbers to experience the best education, with the best barber-quality products. Over the last five years, the positive results of this professional relationship can be seen in the soaring standards of barbering in the UK, and across the world. These successes are only made possible because of the drive and dedication of both brands. Reports show that the feedback received from both professionals and clients at LSB is 100% positive. “Everyone that comes through our school says they adore the products due to their easy application, which is a key selling point and advantage of this barbershop brand,” said McEvilly. “These products do what they say on the tin and they consistently get the job done,” he added. A promising future lies ahead for this strong and always-improving partnership between London School of Barbering and The Bluebeards Revenge. Both brands are excited to continue working together; raising awareness and developing more projects and content that ultimately aims to add professional value to the barbering industry. 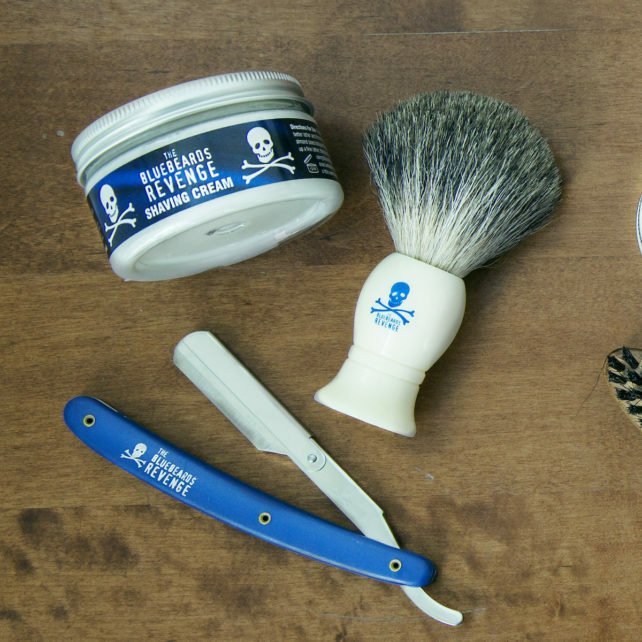 The first of these many campaigns begins in April, when the grooming experts at The Bluebeards Revenge will take to LSB’s digital barber magazine to share industry insights for barbers and consumers alike. 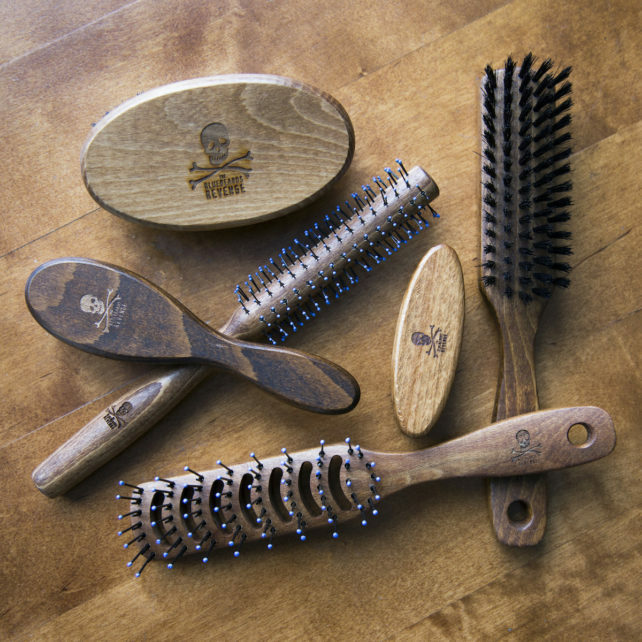 The Bluebeards Revenge proudly provides products for all courses with the London School of Barbering. To find out more about the impressive range of barber-quality products you will be learning with, visit: www.bluebeards-revenge.co.uk.